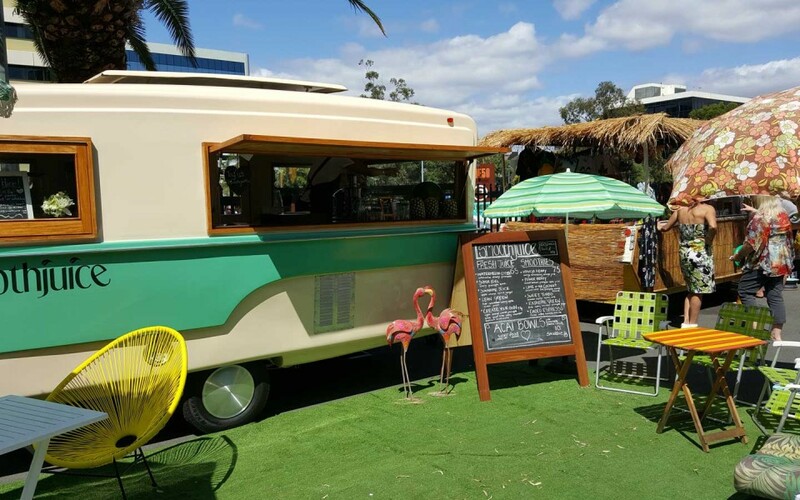 Imagine how thrilled your guests would be to have our beautiful vintage caravan serving them at your event! Regardless of the occasion, we offer a selection of services to suit all budgets, ideas and concepts to make your event exceptional and memorable. 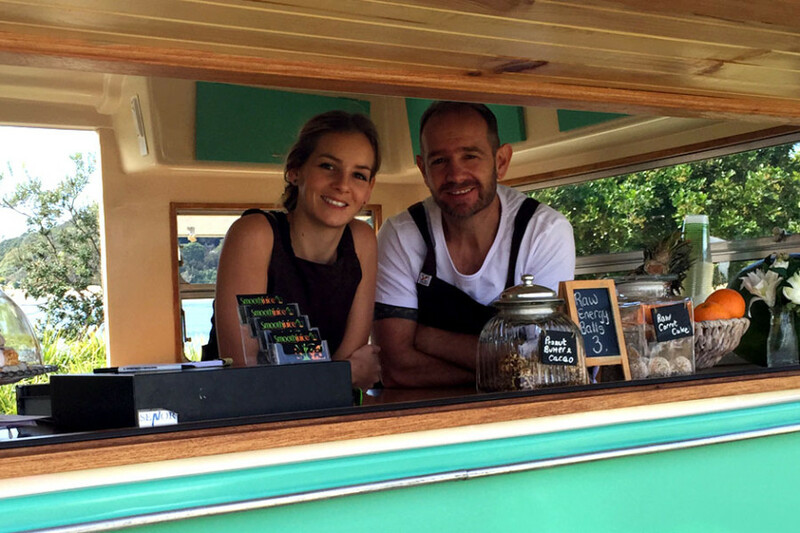 Our original vintage caravan is perfect for weddings, festivals, parties and other occasions. We can work with you to customise our menu with our healthy juice and smoothie recipes. We cater for all sizes of celebrations with our 100% natural juices, smoothies & healthy snacks or alternatively as a BYO bar, the perfect photo prop! Maybe you have a conference that will be attended by your business partners or delegates from other countries, we can offer a full professional fresh juice bar service along with sponsorship branding if required. We are also avaliable for product launches. If you want your customers to talk about your event providing them with free flowing juice is one of the best ways to do this. We can customise the juice recipes so that they will match with the theme of your product launch. We will arrive at your venue complete with everything ready for you and your guests and you can relax and enjoy your event knowing that every detail is covered. Q: What do you require to set up at our event/celebration? We require very little from you as we supply power, water and refrigeration. Q: How many juices & smoothies will we need? A: We will work with you to make sure all of your guests are catered for. Q: We have a sponsor for our event/conference, can we use their branding? A: We can arrange branding of cups & the juice station for you. Q: Can we choose our own menu? A: yes you can choose from our range of healthy delicious recipes. Q: What is required when I hire you as a bar? A: our caravan is available as a BYO bar, you supply the alcohol and we supply everything else including glassware, bar staff, ice and anything else required.